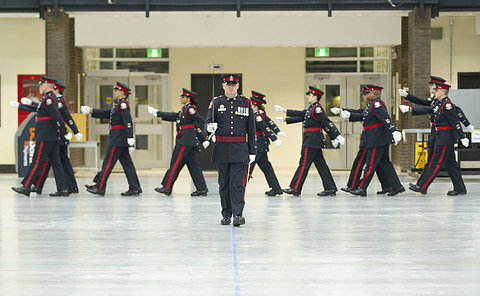 D/Sgt. 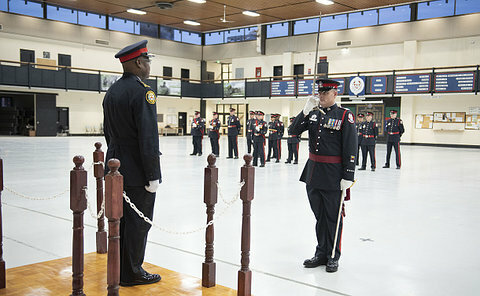 Tyrone Hilton assumed command of Chief's Ceremonial Unit (CCU) from Sgt. 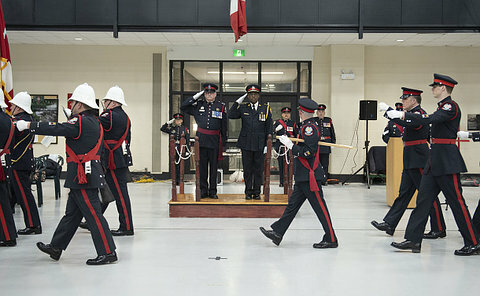 Steve Sadler with the approval of Chief Mark Saunders. 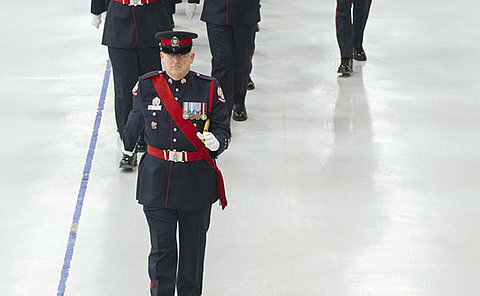 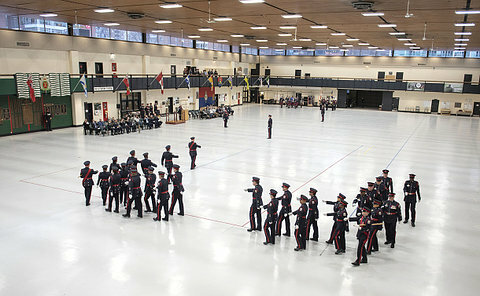 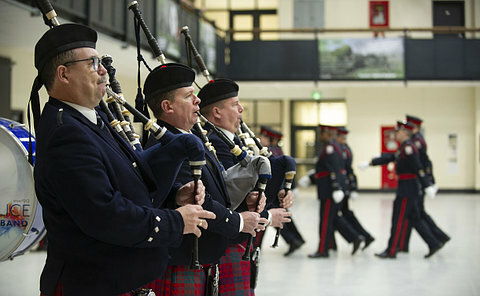 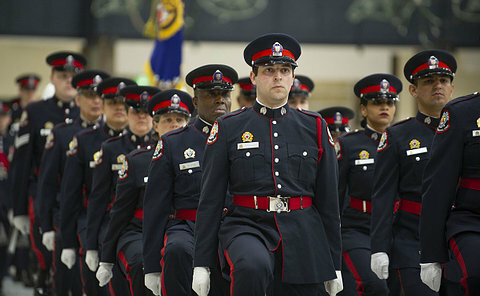 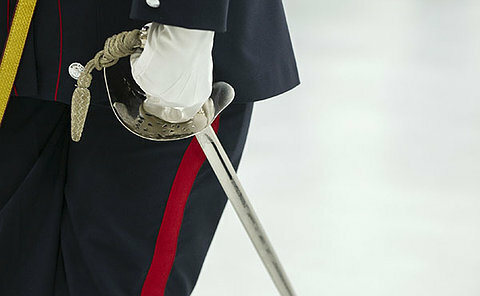 The ceremony at Moss Park Armoury on March 13 involved members of the CCU as well as the Toronto Police Pipe Band.